The week long Customs Border Awareness program ended successfully last Friday in Vanimo. 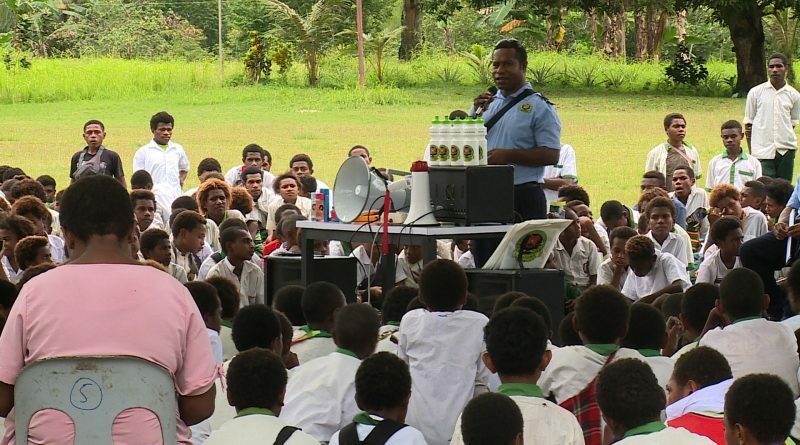 Part of new systems and policies within PNG Customs Service, the program targeted villages and schools in Vanimo, Sandaun Province, to prepare them for changes including the opening of the first land border between PNG and Indonesia. Led by Border Management Director, Miana Tau-Mabone, the awareness started in Vanimo Town and ended in Wutung Village last Friday. Many issues were discussed with customs officers giving awareness on new systems like the ‘Supermarket Approach’ of clearing cargo and people crossing the border. “Any new developments within PNG Customs, we must be there to bring awareness to the people, especially the impacted villages along the PNG-Indonesia Border,” Mabone said. Outstanding issues were also discussed on the opening of the Wutung Land Border Facility. 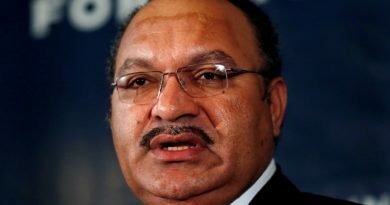 Since its construction over 5 years ago, issues within the disbanded Border Development Authority and landowners have delayed the opening, and after his recent visit to Vanimo, Prime Minister, Peter O’Neill, has pressured all border line agencies including other stake holders to resolve these issues and open the facility before the end of the year. 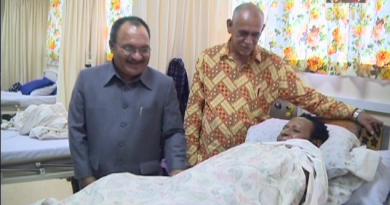 “The Border facility will be open in June, and PNG Customs must be prepared. We have trained officers and we will be ready to implement these new changes with PNG Customs,” Mabone said. Western Province and the Autonomous Region of Bougainville are the next border provinces for the awareness campaign. 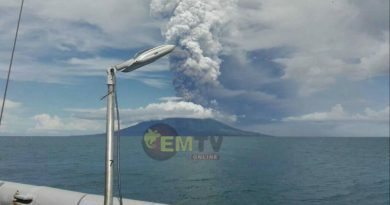 A proposed sea international border port is set to be open in Buin, South Bougainville.